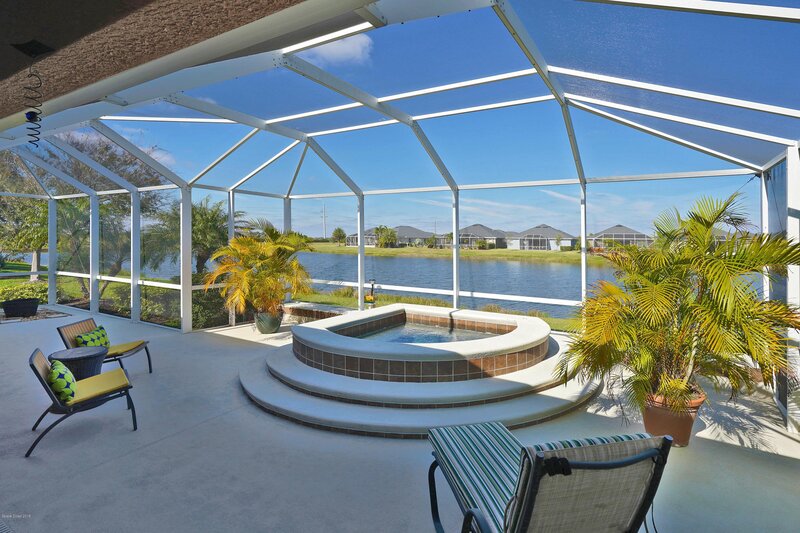 ELEGANT WATERFRONT GEM. 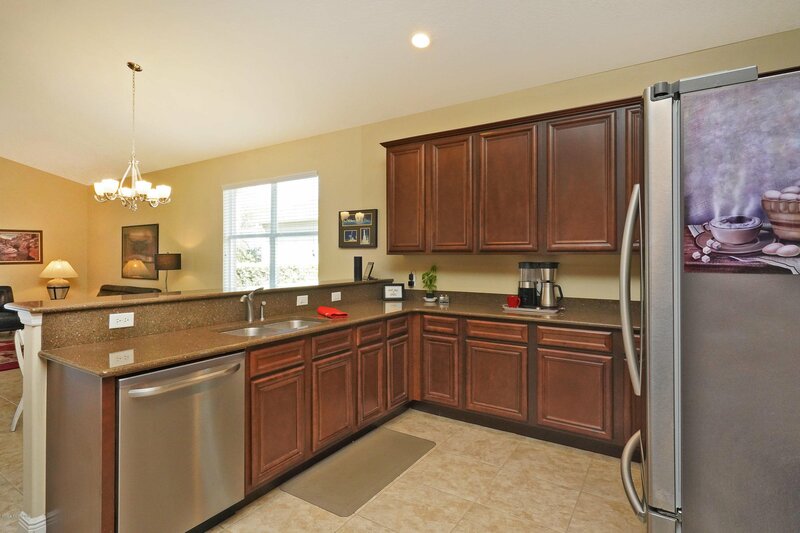 This pristine Wedgewood model with 2518 sq. 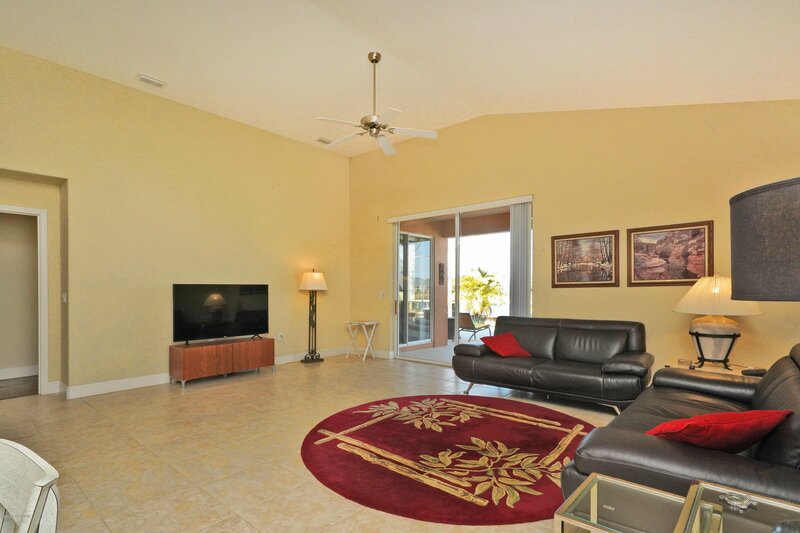 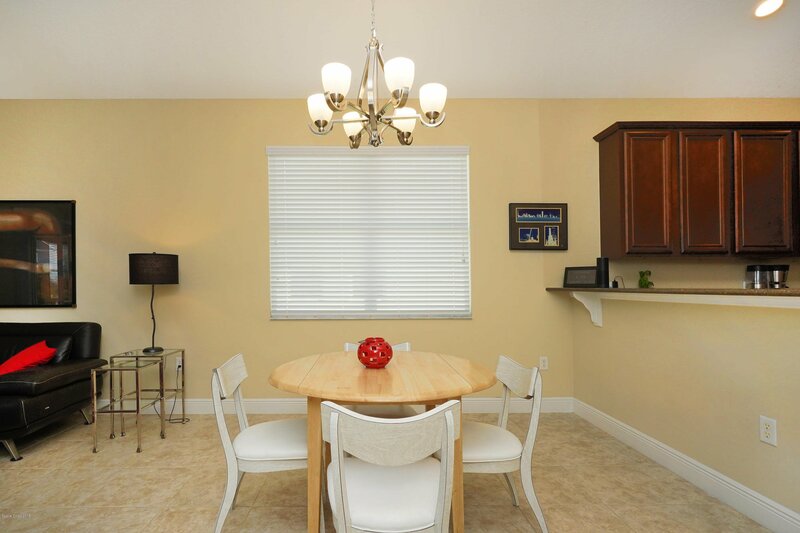 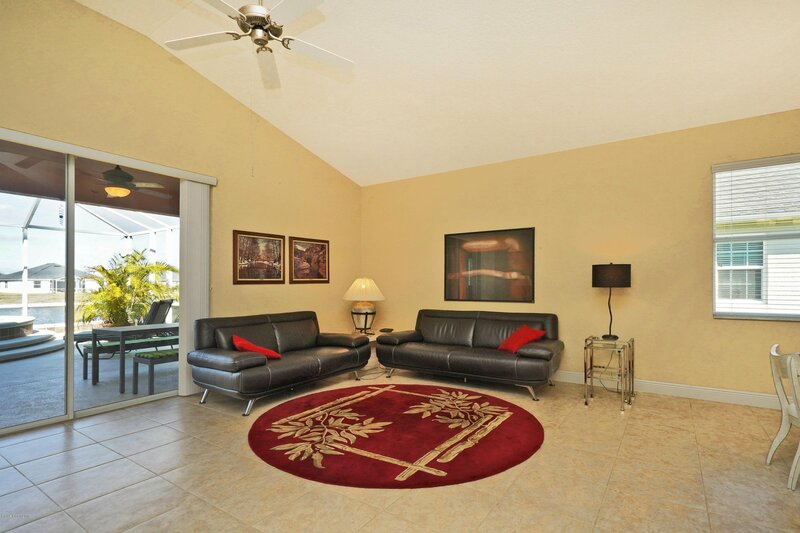 ft. of living area boasts a gourmet kitchen w/quartz counters plus breakfast bar, SS appliances & VIEWS. 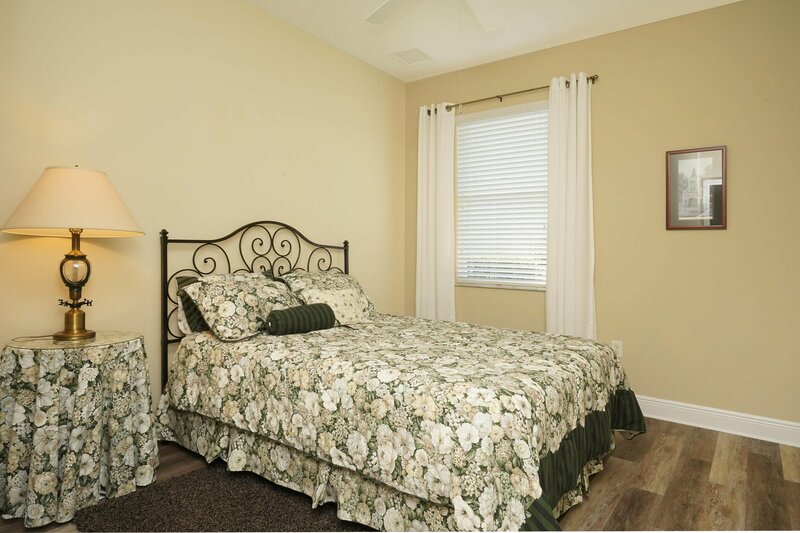 The 19 x 14 master bedroom with lanai access plus bath w/gorgeous marble floors & large custom tiled shower is your personal sanctuary. 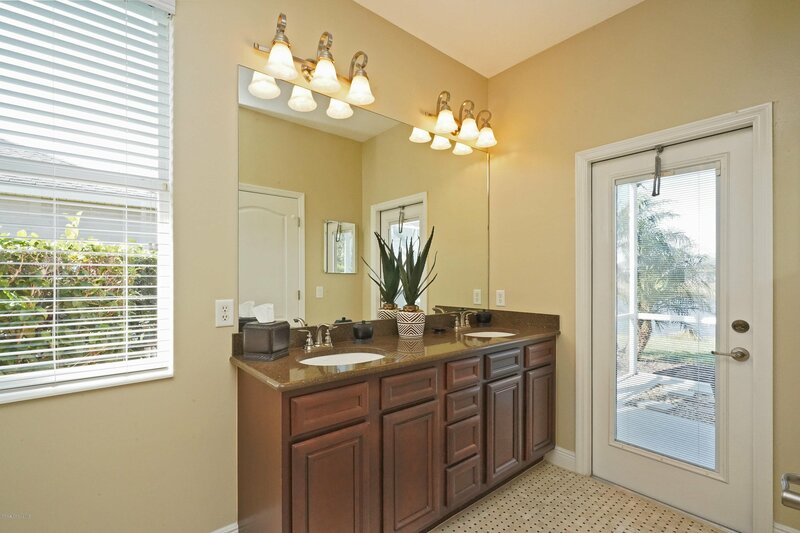 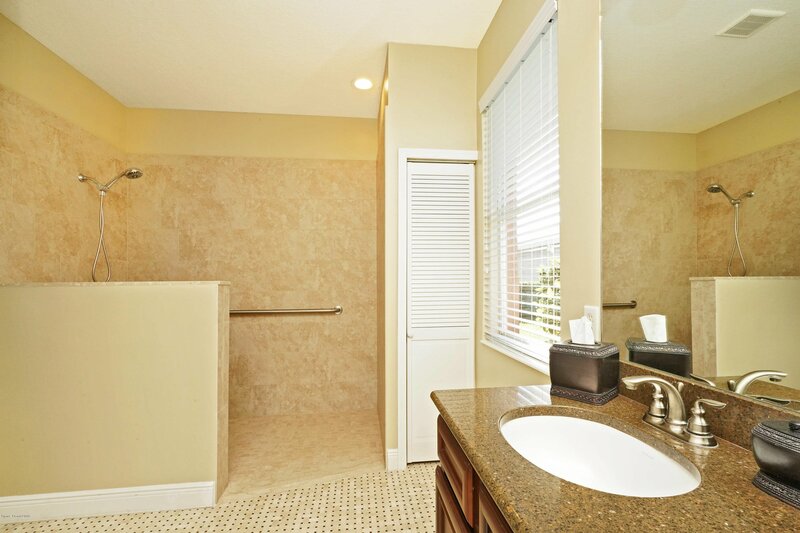 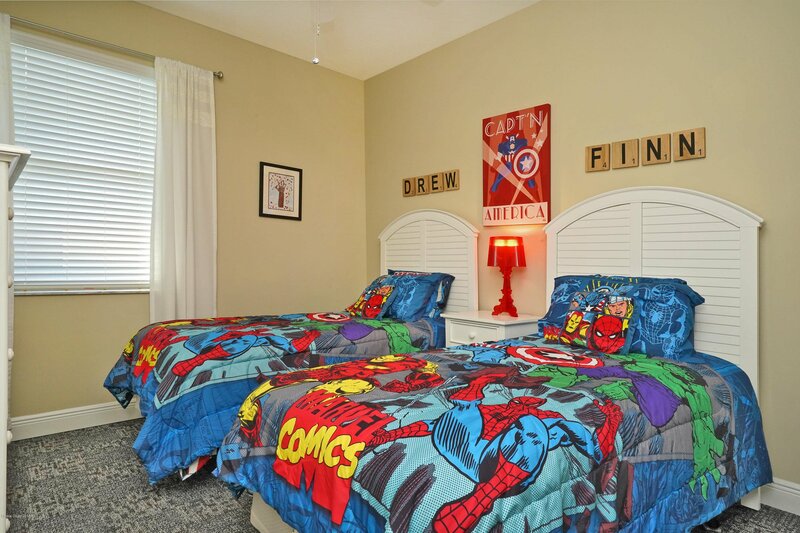 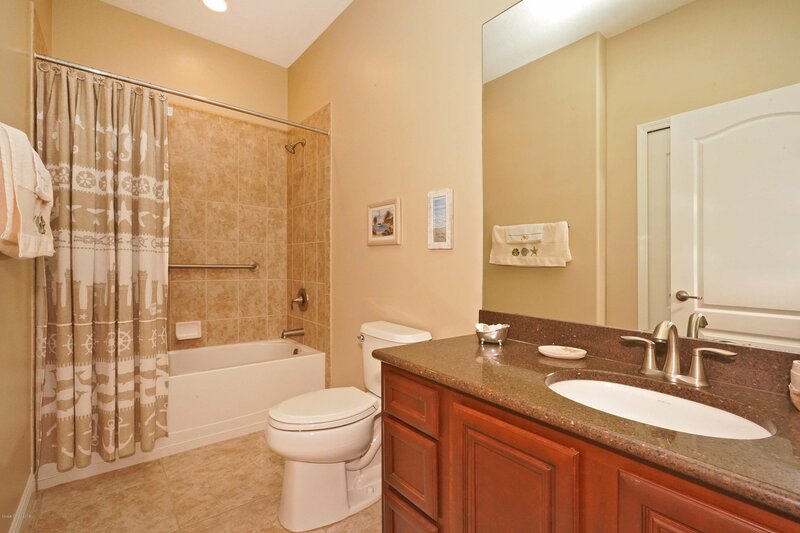 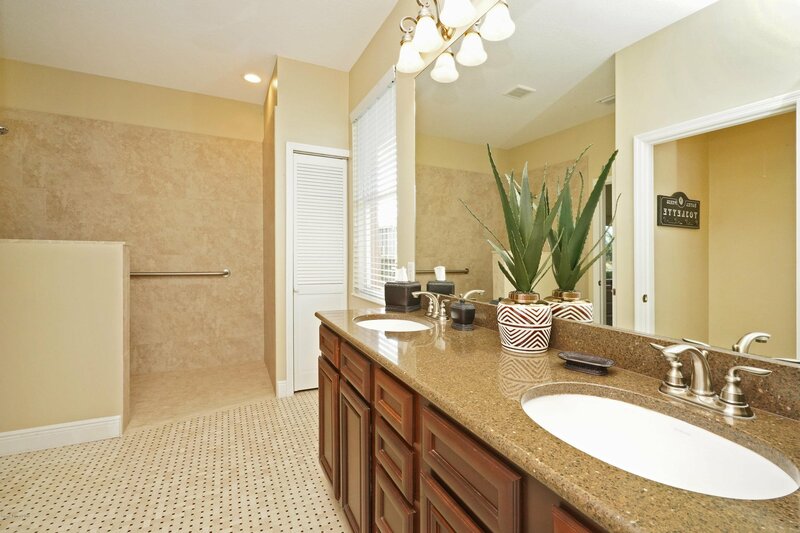 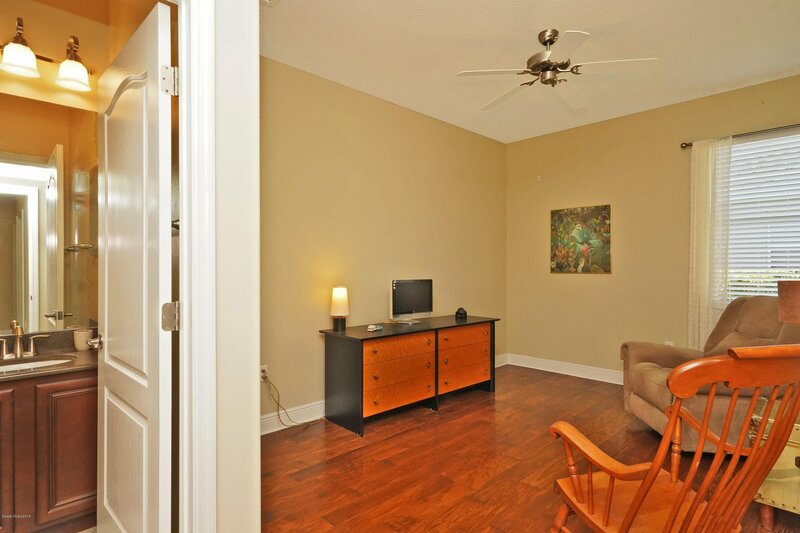 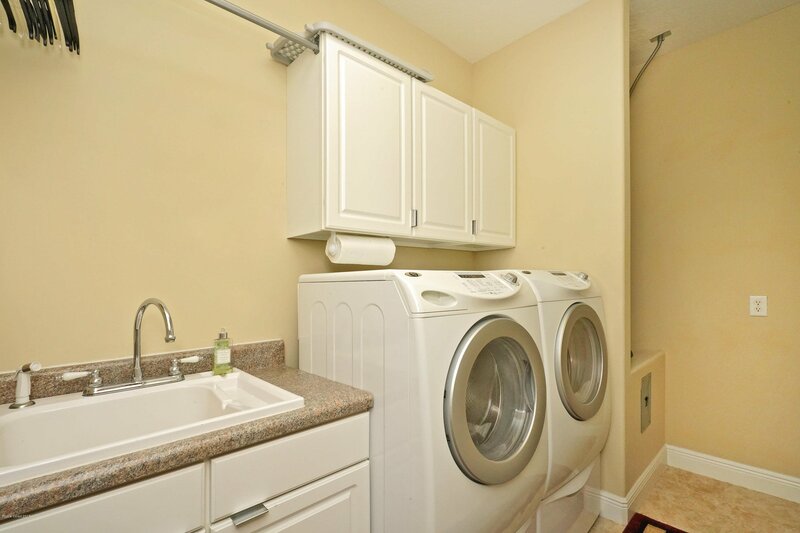 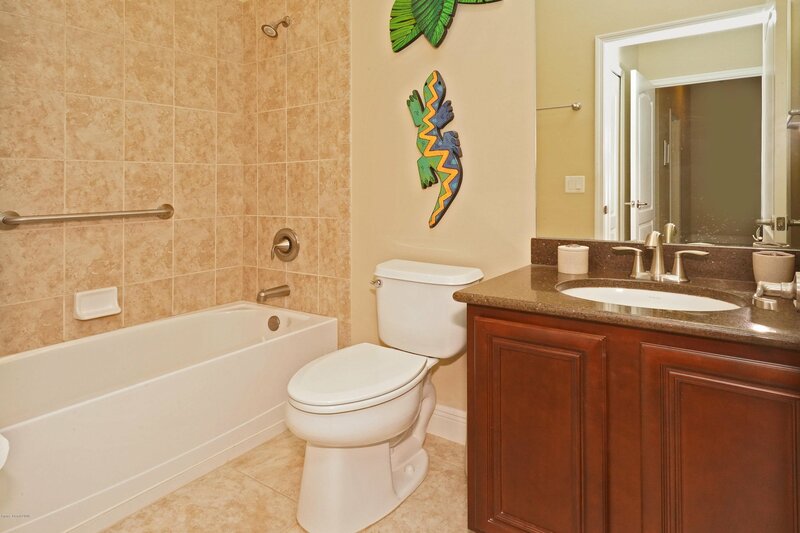 Your guests will love their suite with a private bath & walk-in. 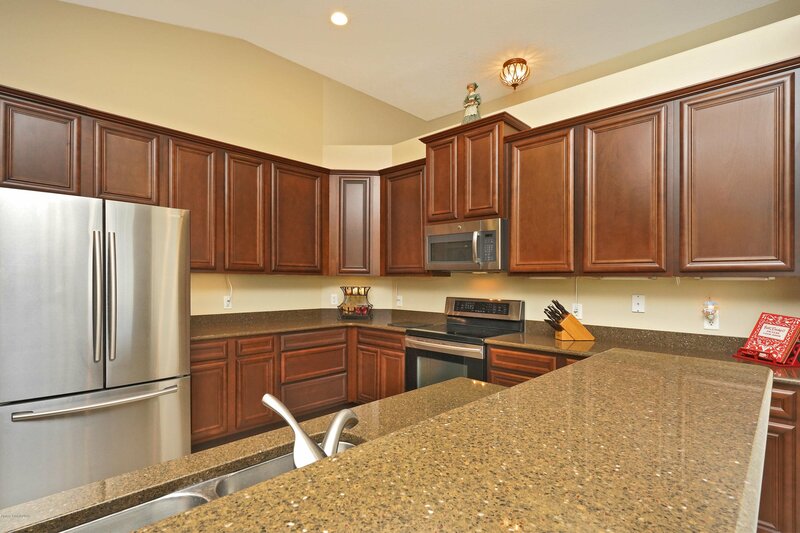 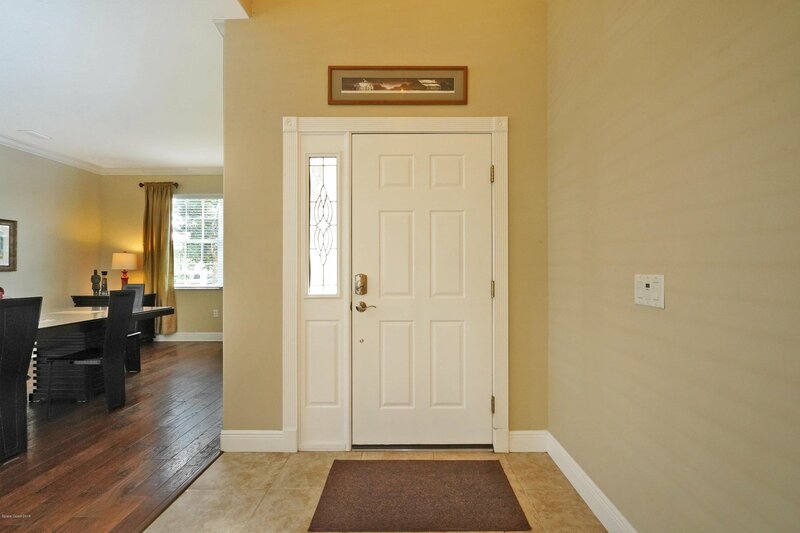 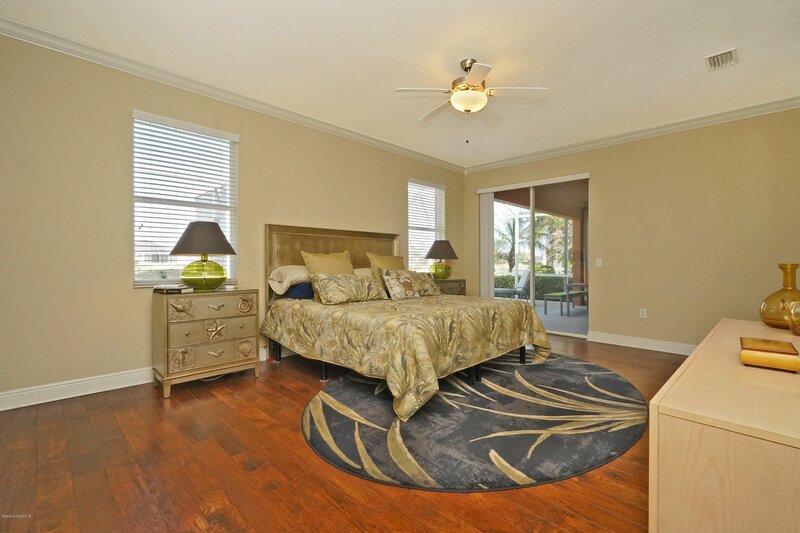 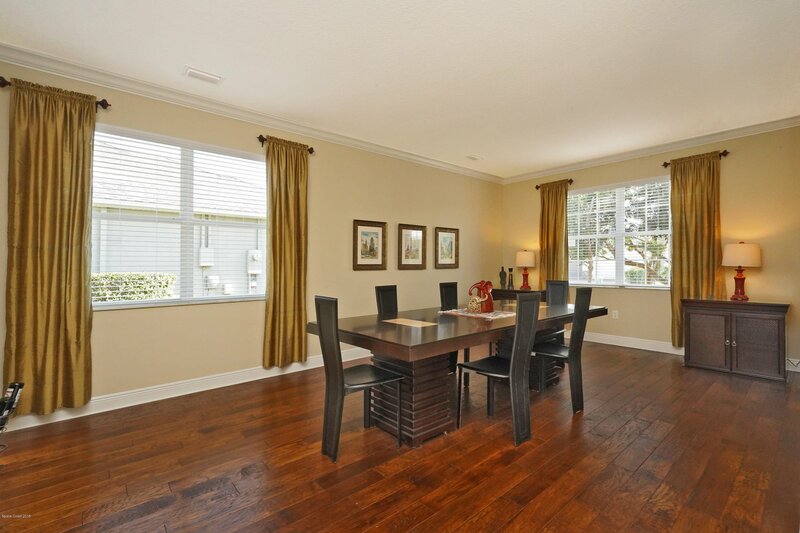 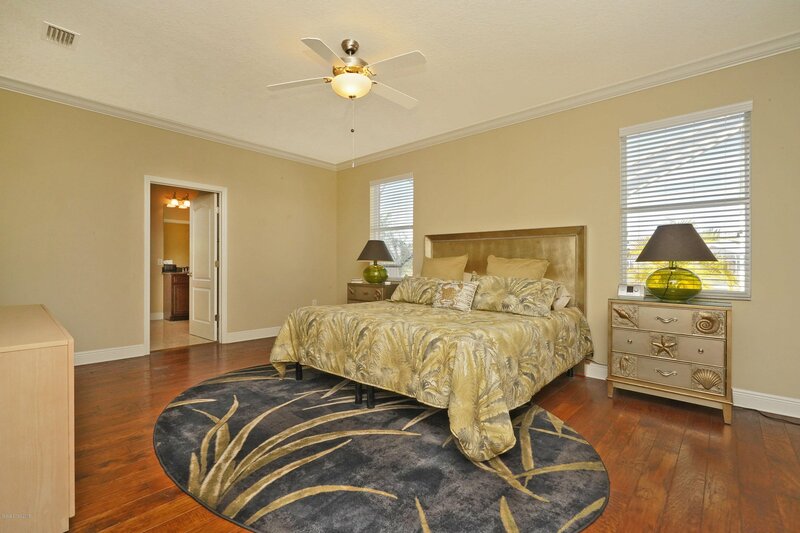 Hand scraped hardwood flooring, the tray ceiling, lovely tile & brick paved drive add to the luxury of this beauty. 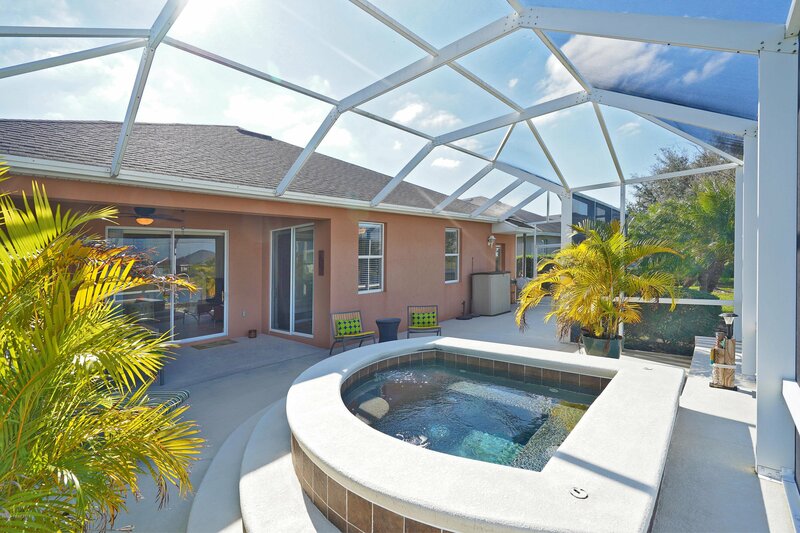 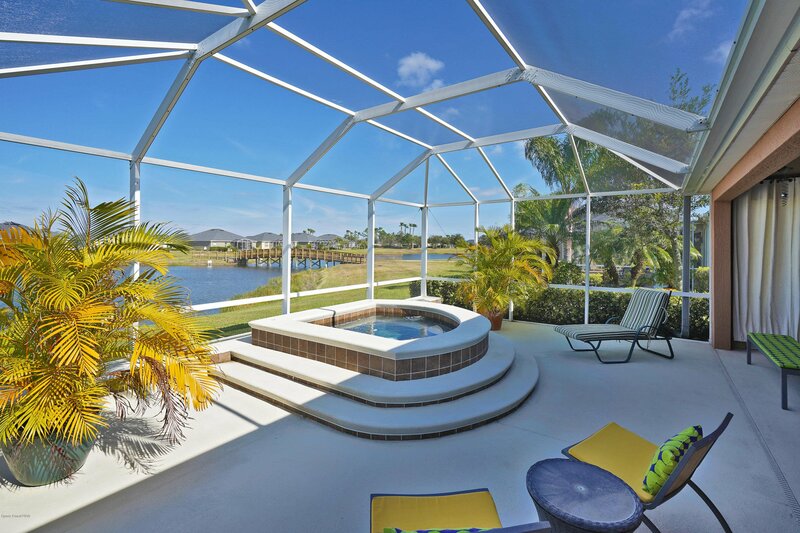 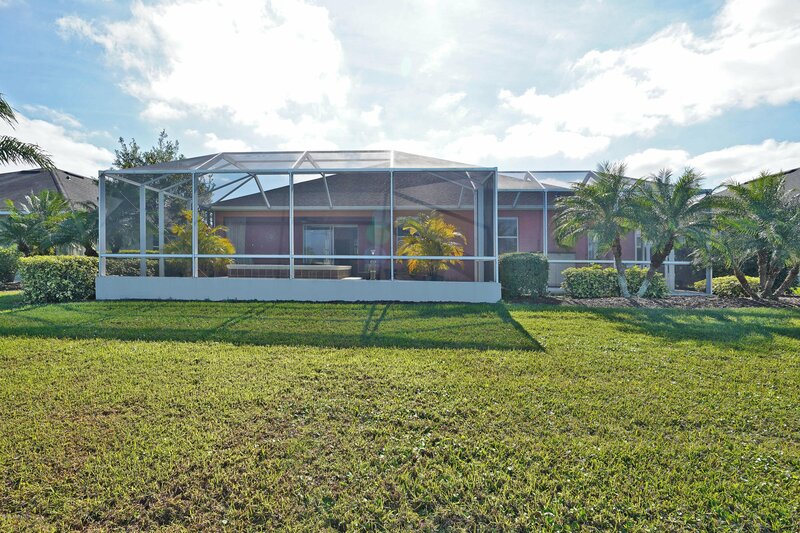 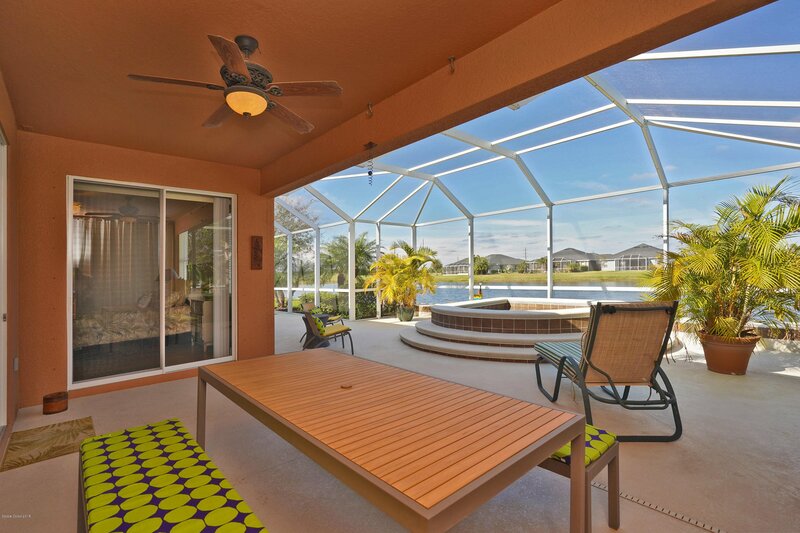 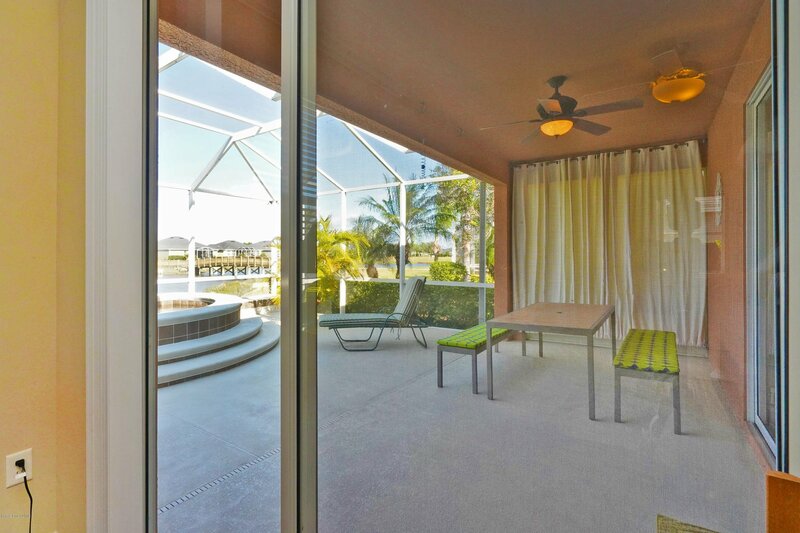 It is time to pour the wine & enjoy the covered lanai & screen-enclosed patio with your 750 gallon spa overlooking the water. 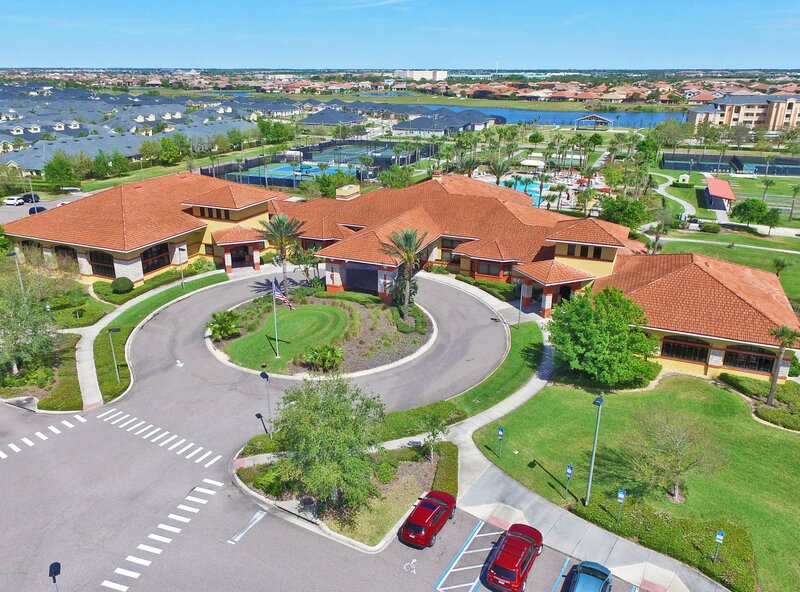 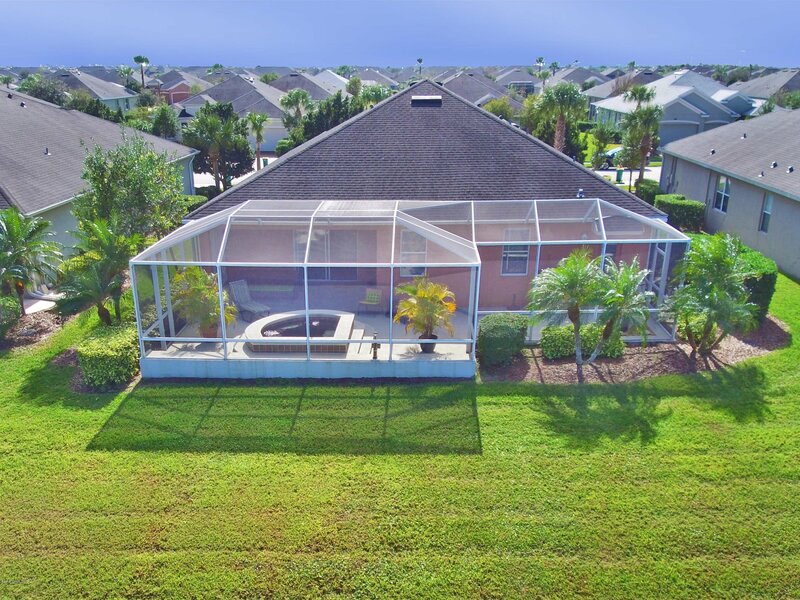 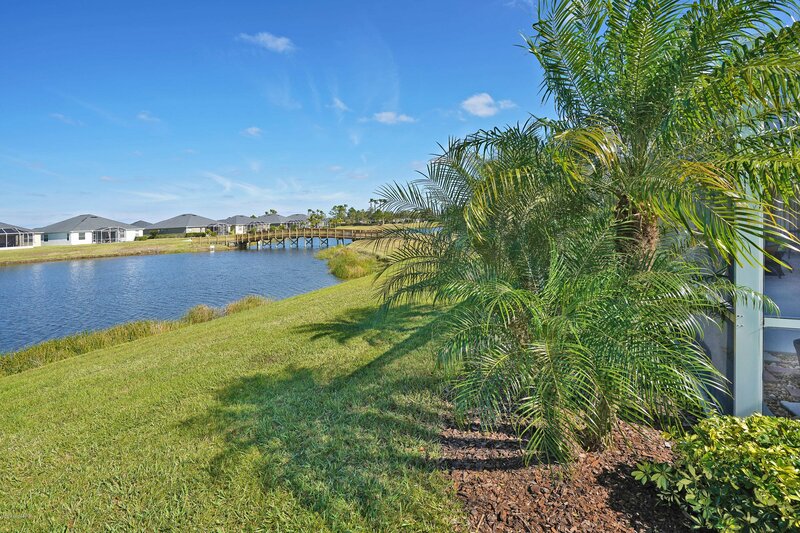 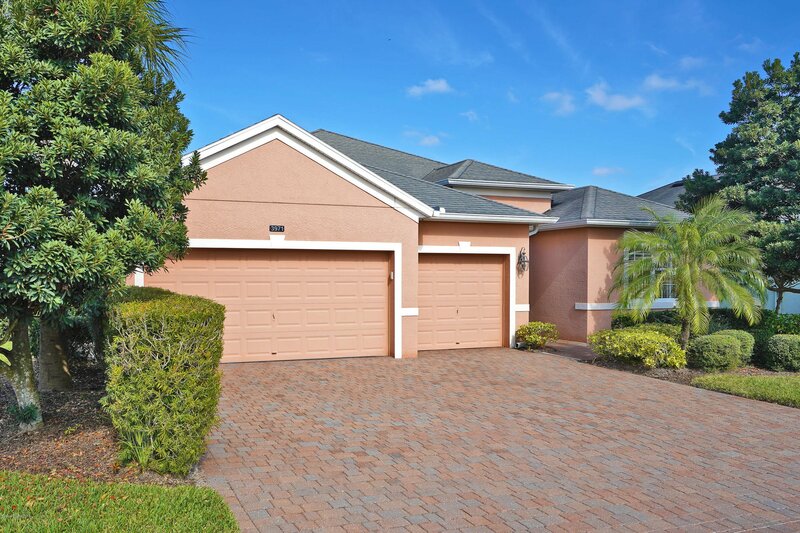 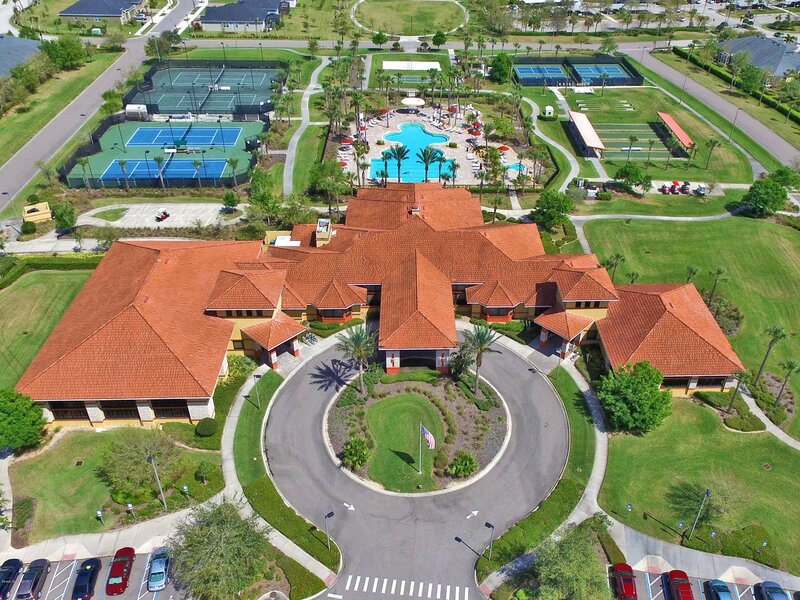 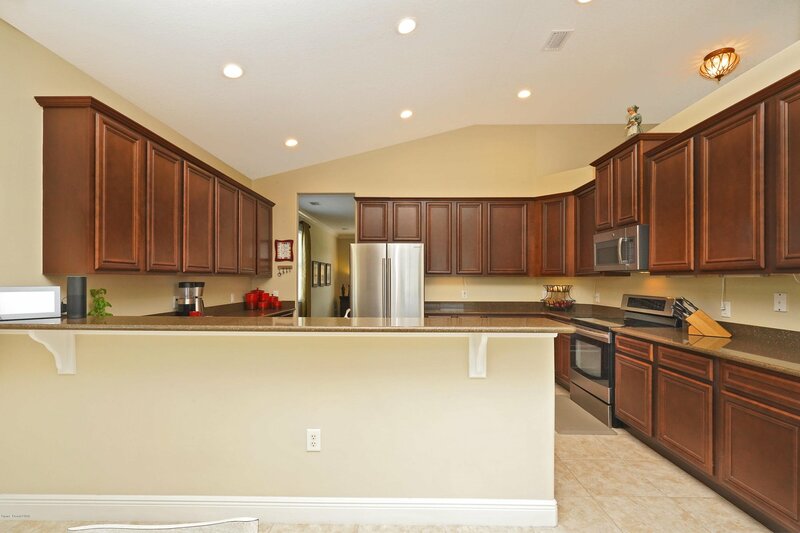 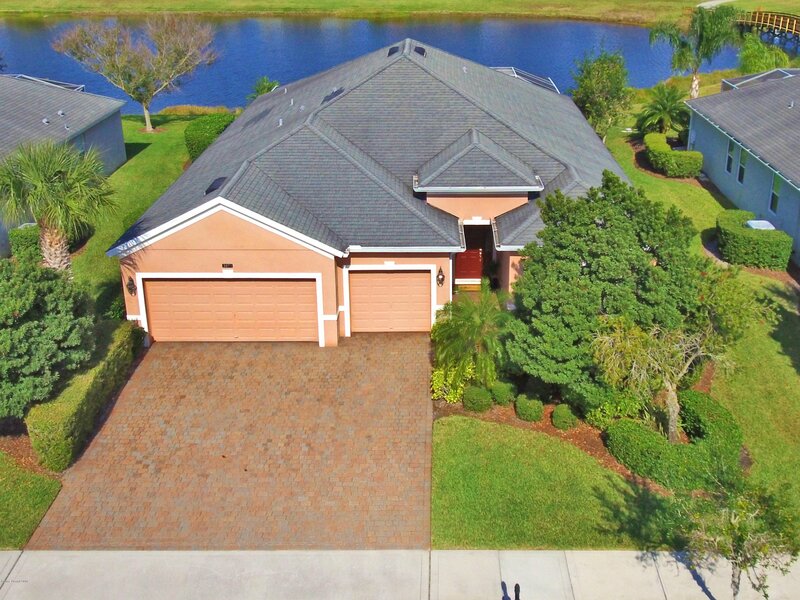 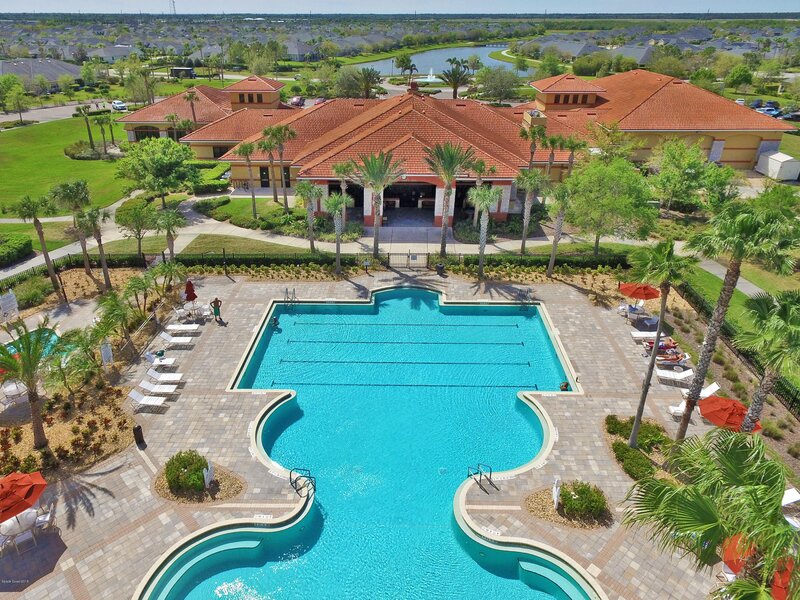 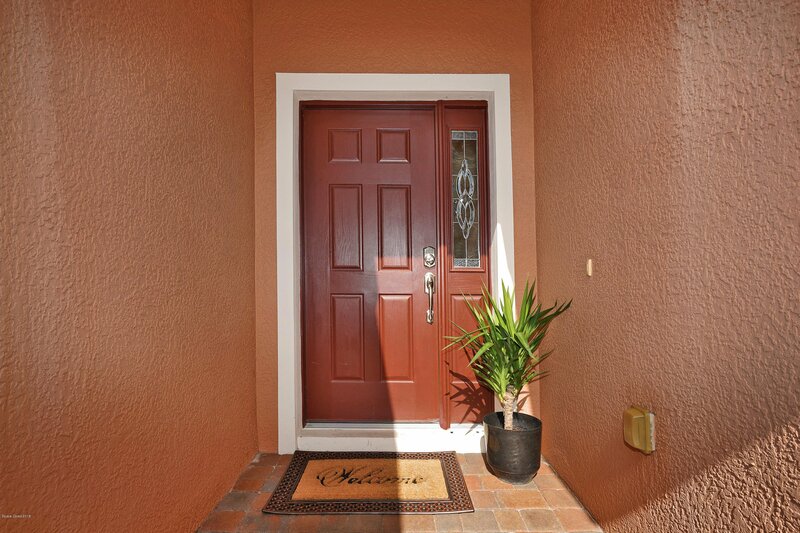 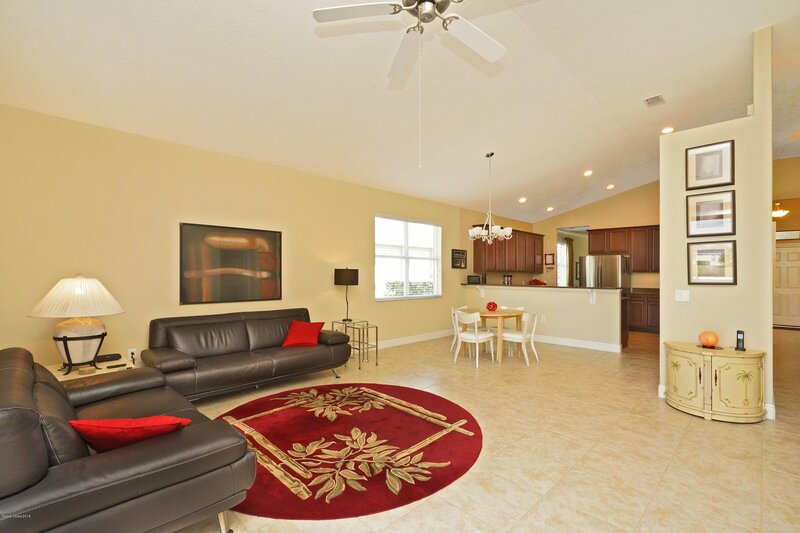 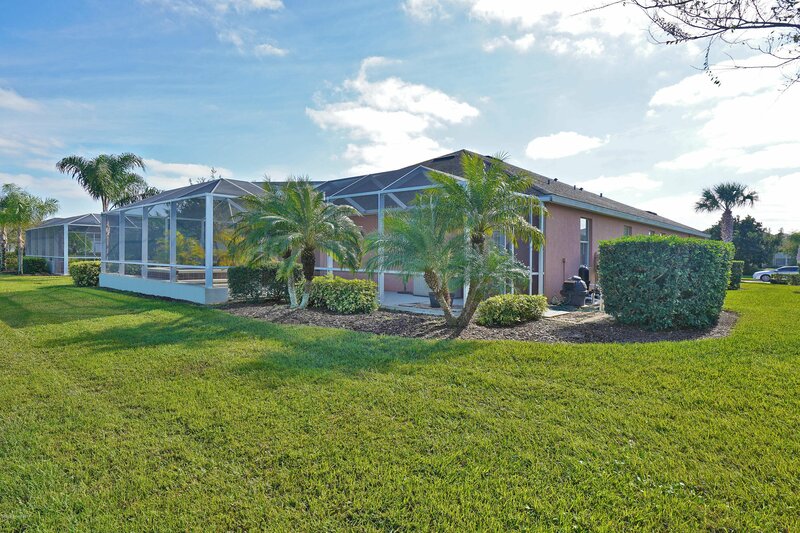 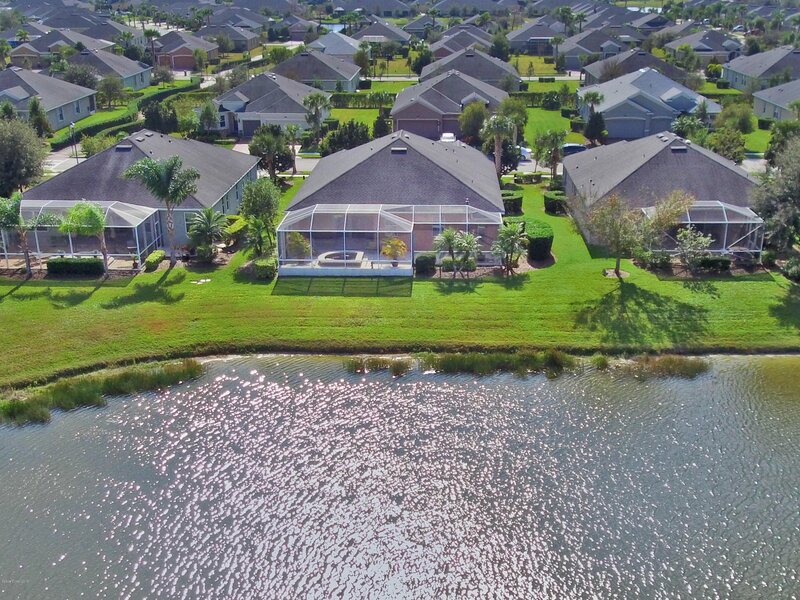 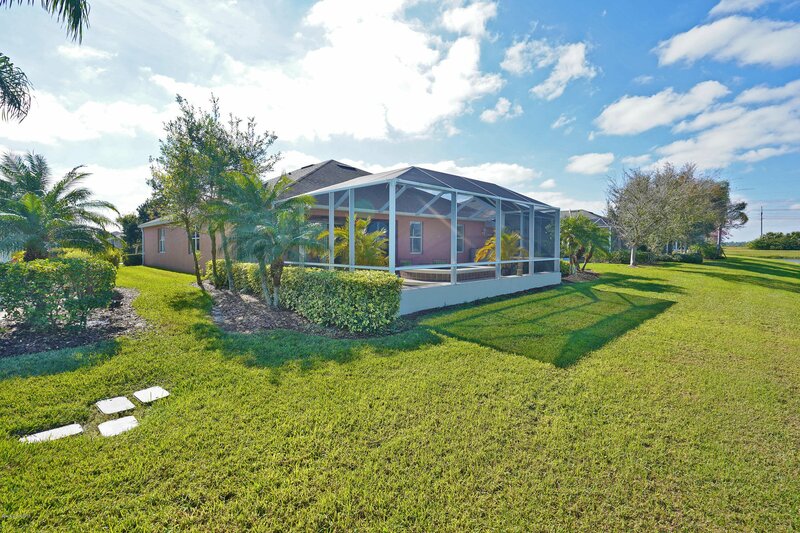 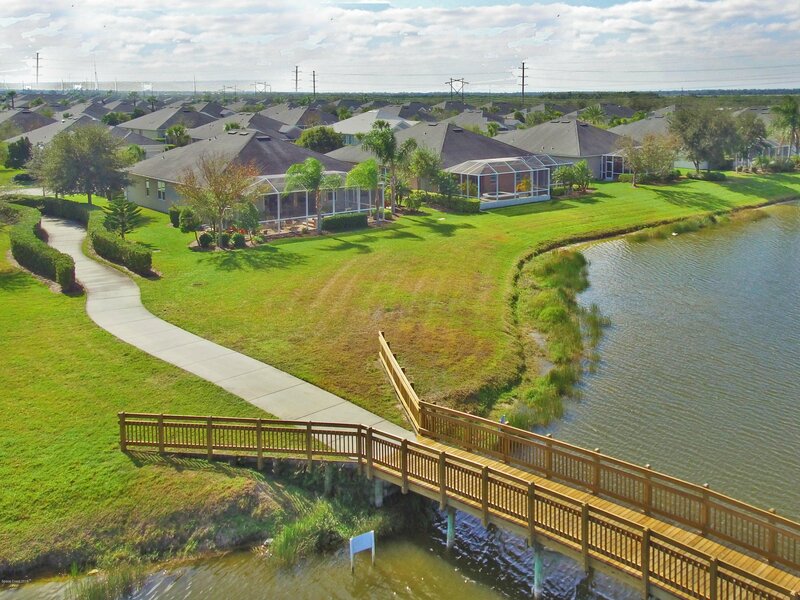 This gated 55+ community with huge clubhouse, heated resort style pool, fitness center & more provides upscale, active Florida living, and YOU DESERVE IT ALL.